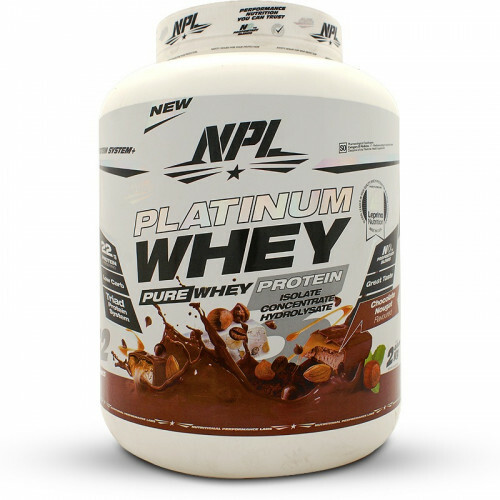 NPL Platinum Whey is designed for both men and women, looking to lose fat and preserve lean muscle, increase strength, improve immunity and reduce hunger. 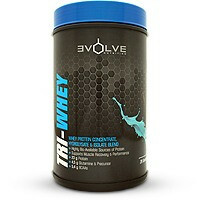 Is an excellent source of protein and contains the highest quality protein available. Platinum Whey is a premium protein supplement that is ideal for physically active individuals, whether professional, recreational or for health-conscious individuals looking to increase their dietary protein intake. 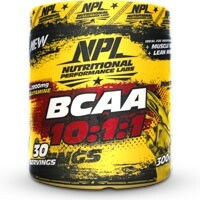 Each serving gives 4.7 grams of Branched Chain Amino Acids (BCAAs) which are necessary for stimulating muscle protein synthesis following training or exercise, and therefore important for muscle growth. 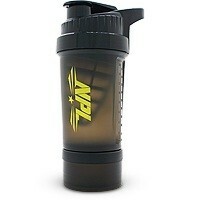 NPL Platinum Whey supports a healthier physique and will assist you to perform at your optimal level. 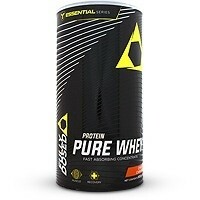 • Blend of Whey Protein Concentrate, Isolate and Hydrolysate. Triad Protein System: Whey Protein Concentrate, Whey Protein Isolate, Whey Protein Hydrolysate, Flavouring, Milk Solids, Stabilisers, Salt, Lecithin, Anti-Caking Agent, Maltodextrin, Non-Nutritive Sweetener (Sucralose), Digestive Enzyme Blend, Vitamin Premix, Colourants. Made in a factory that also uses eggs, nuts, gluten (wheat, barley, oats). 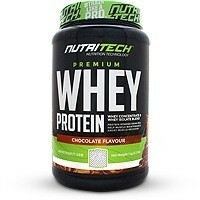 Add 3 slightly rounded scoops (32g) to 200ml of cold water or fat free milk, and drink 1-3 times daily. 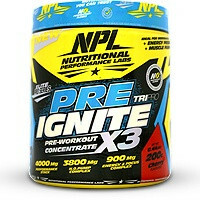 Have a serving in the morning, and after training, as protein is generally at its highest demand then. Serving size and mixing ratios may be adjusted to meet individual requirements and taste preferences. Consult your doctor prior to use. Not intended for use by persons under the age of 16. Do not use if you are pregnant or nursing unless prescribed by a sports physician/dietitian. Maintain an adequate state of hydration while using this product.